2. You buy tons of supplements and have a draw full of ones you don’t use don’t seem to work. As a holistic nutritionist, I rely mainly on food to help people heal, but supplements do play a helpful role for many people. 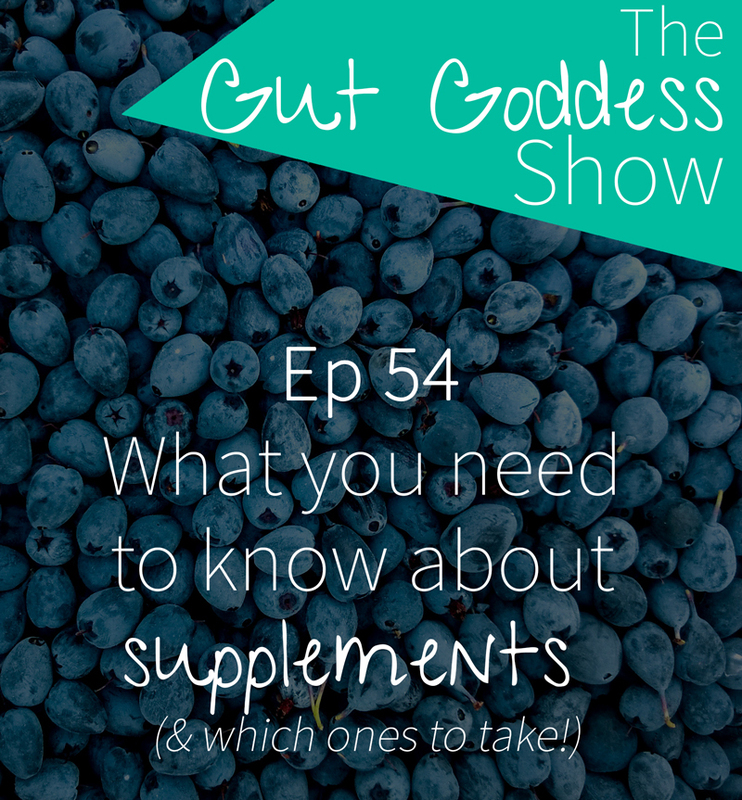 So this week in the podcast I am looking at the basic info you need to know about supplementation. ANNNNDDDD the 2 universal supplements I think are safe for most people.